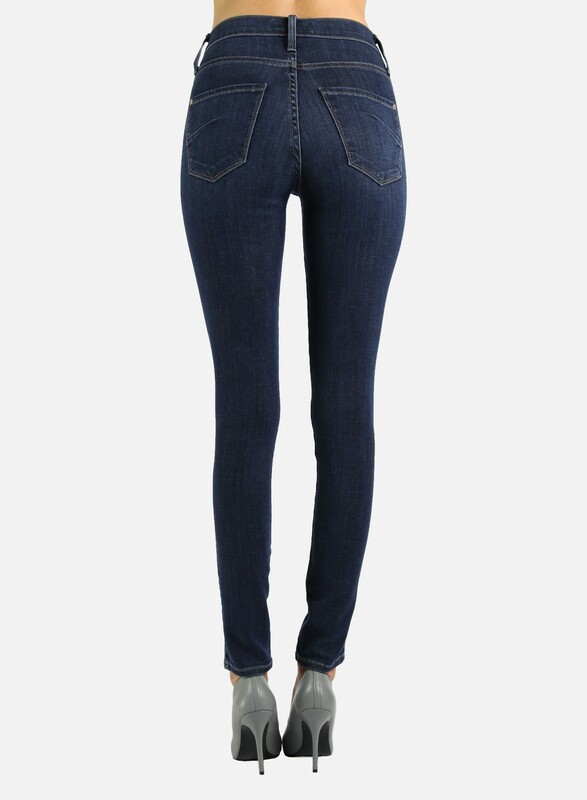 Fall in love with the most luxuriously soft denim—buttery soft to the touch with added durability. High-waisted and classically chic for everyday wear. 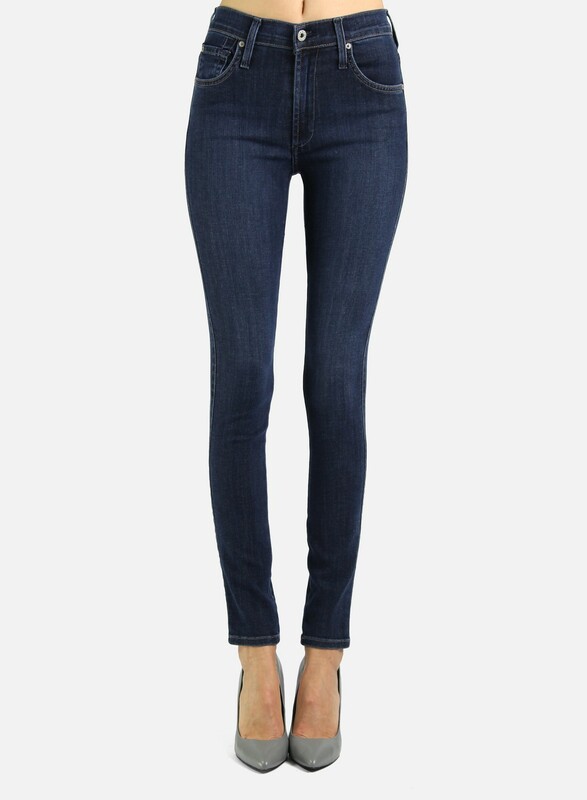 James Twiggy High Class Fall in love with the most luxuriously soft denim—buttery soft to the touch with added durability. 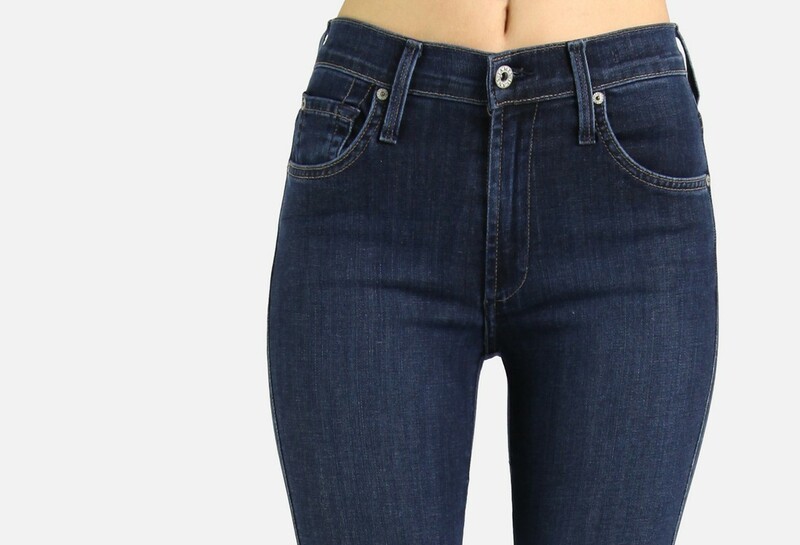 High-waisted and classically chic for everyday wear. I love the fabric first off! it's so soft and very stretchy while still giving my body adequate support where I need it! I am a huge fan of anything "High Class" as the rise sits just high enough to seal in everything around my waist, giving me a nice clean silhouette. I usually wear a size 29 and this was a perfect 29 on me!